The Suzuki Burgman Street is starting to eat into the sales of the Suzuki Access 125, SIAM data has revealed. The Suzuki Burgman Street is a maxi-scooter that is based on the Access 125's architecture. Combined, the Suzuki 125 twins have been clocking an average of over 56,000 units per month. While the Suzuki Access 125 is the king in its segment, sales data reveals signs of product cannibalisation. The Suzuki Burgman Street clocked 7,365 units in August, 9,598 units in September and 10,894 units in October this year. On the flip side, numbers for the Suzuki Access 125 stood at 48,436 units in August, 46,931 in September, and 45,090 in October. It's not all bad news as the Burgman Street is the more expensive scooter. The Street targets young, aspirational buyers and dealerships are happy that they can sell accessories that improve revenues. 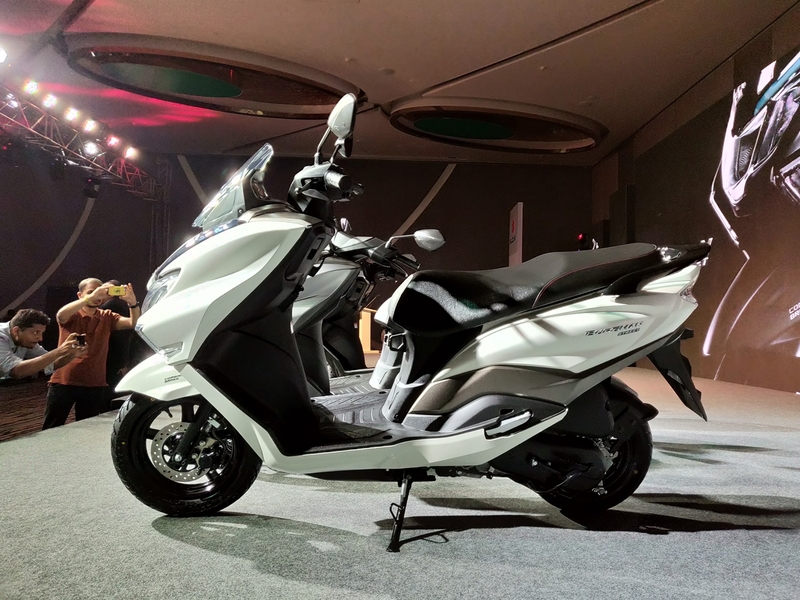 The success of the Suzuki Burgman Street has made two-wheeler makers jump onto the maxi-scooter bandwagon. In fact, TVS Motor Company is reportedly developing a 150cc maxi-scooter that is likely to take design inspiration from the TVS Entorq 210 concept showcased at the 2016 Auto Expo. The Suzuki Access is the best selling scooter in the 125cc segment, averaging over 45,000 units monthly. 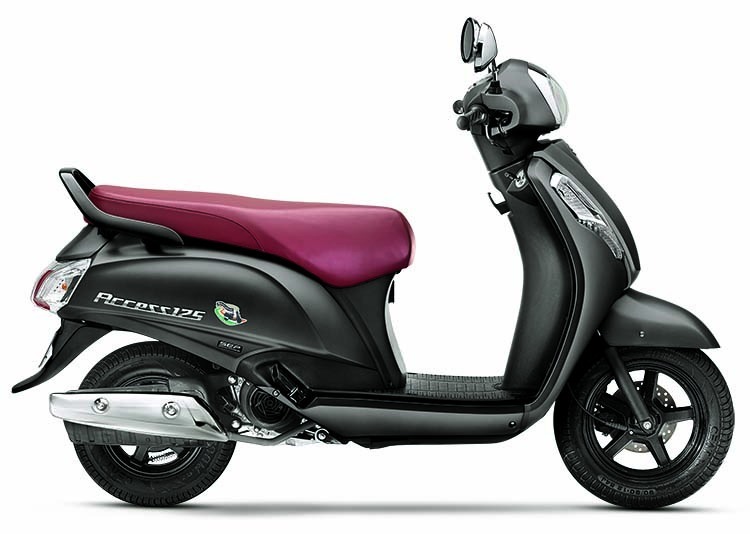 The Burgman Street shares its engine and chassis with the Suzuki Access 125. It has the same wheelbase and saddle height as well. The 124cc motor, paired to a CVT, produces 8.7 PS of maximum power and 10.2 Nm of peak torque.